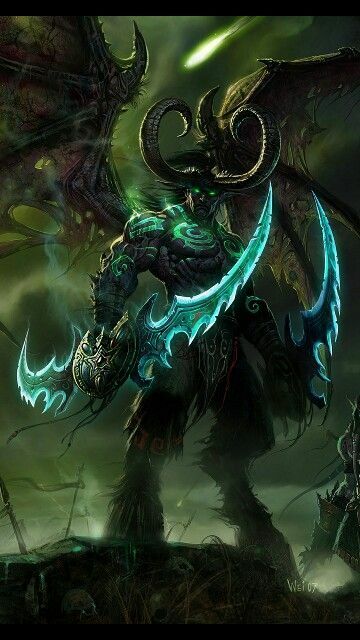 Illidan Stormrage is a fictional character who appears in the Warcraft series of video games by Blizzard Entertainment. 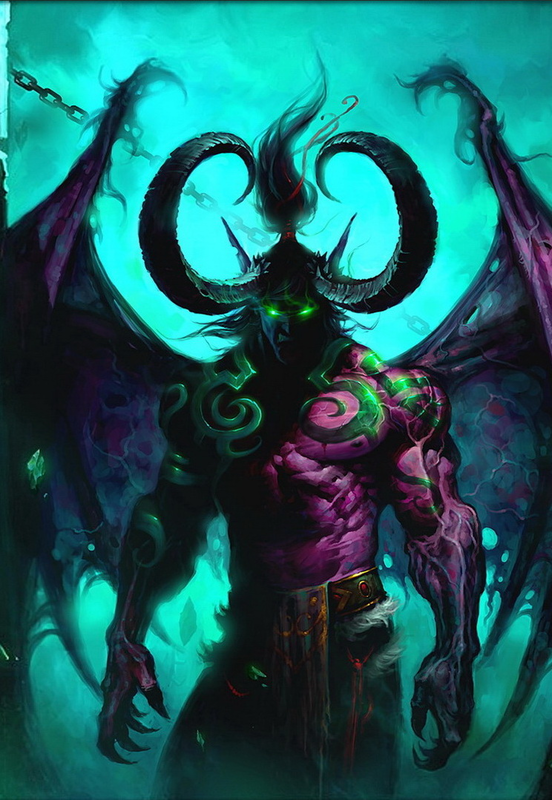 Born a night elf and sorcerer, his pursuit of power led him to commit several horrific acts against his own people, which earned him the nickname "the Betrayer" and to become the first Demon Hunter. 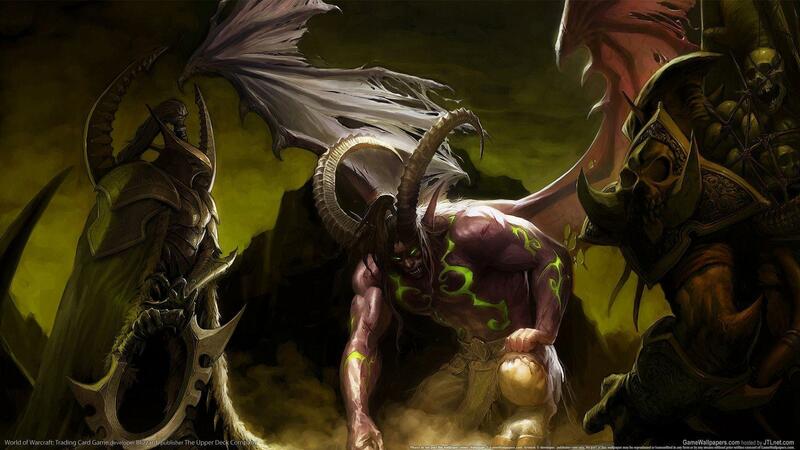 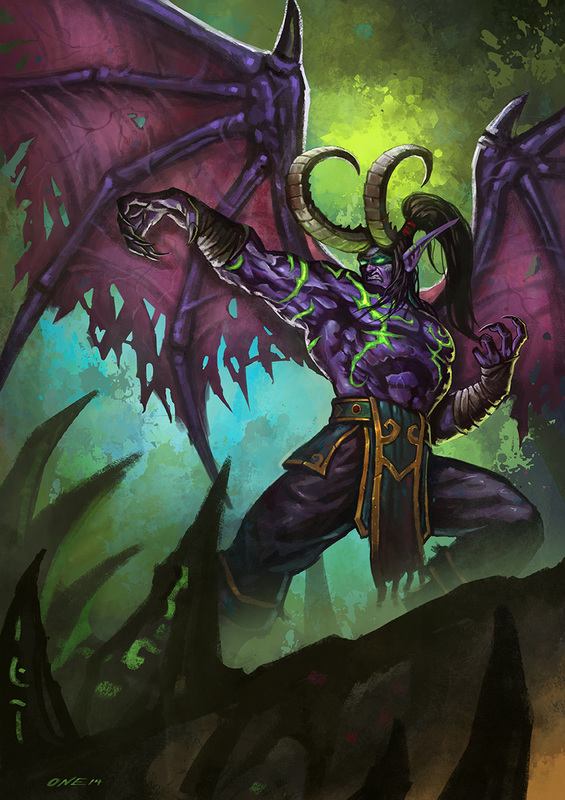 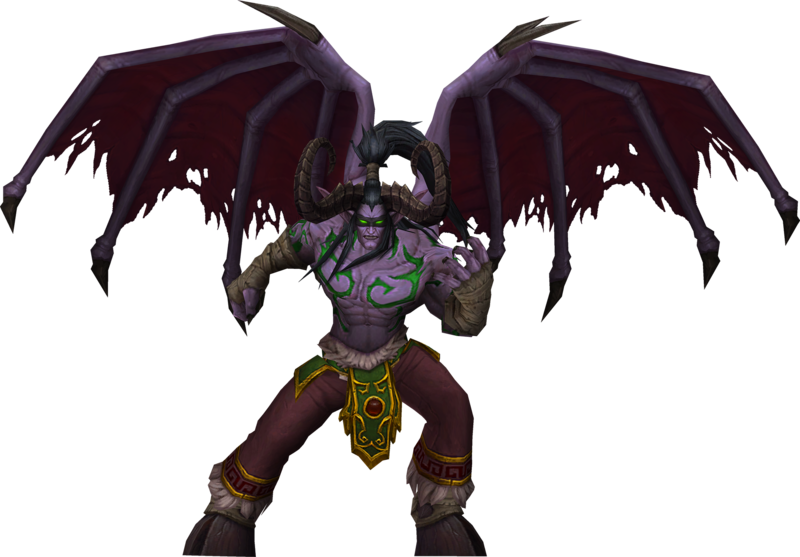 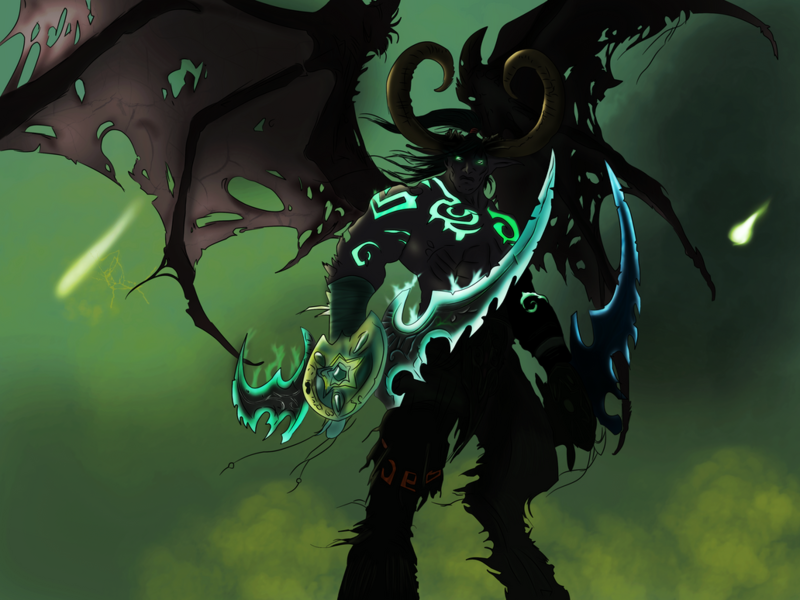 Self-proclaimed the Lord of Outland, he also defected to the Burning Legion and became a partial demon himself. 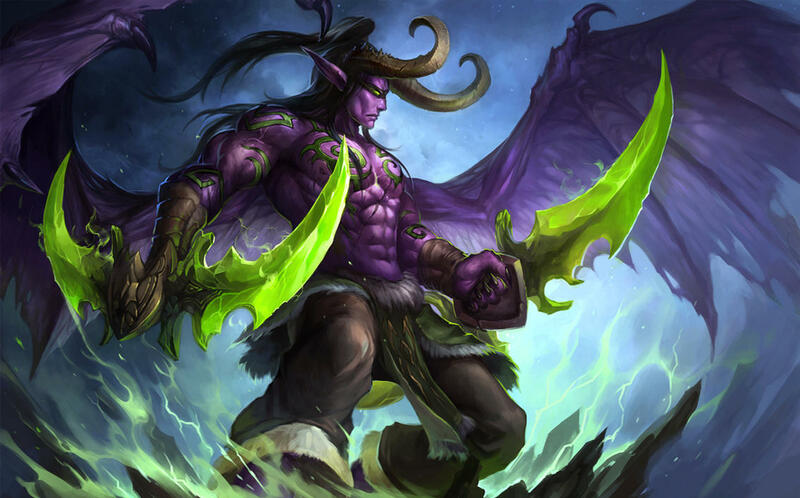 The character is one of the most notable and popular in the Warcraft franchise and has received positive critical reception from video game players. 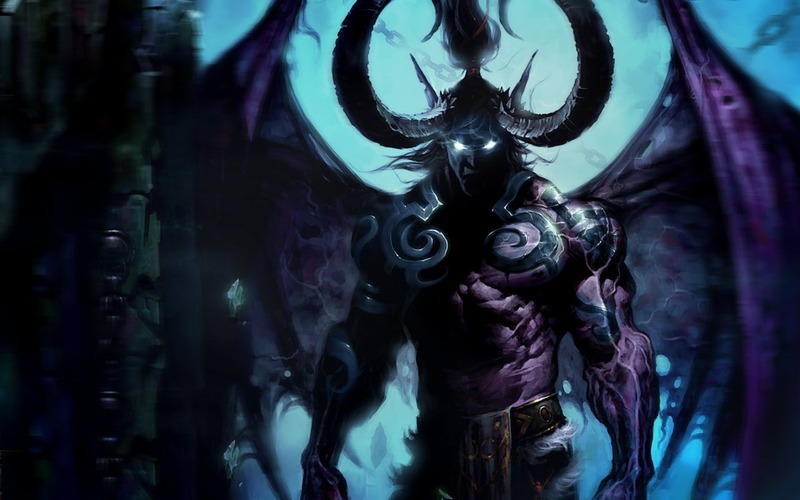 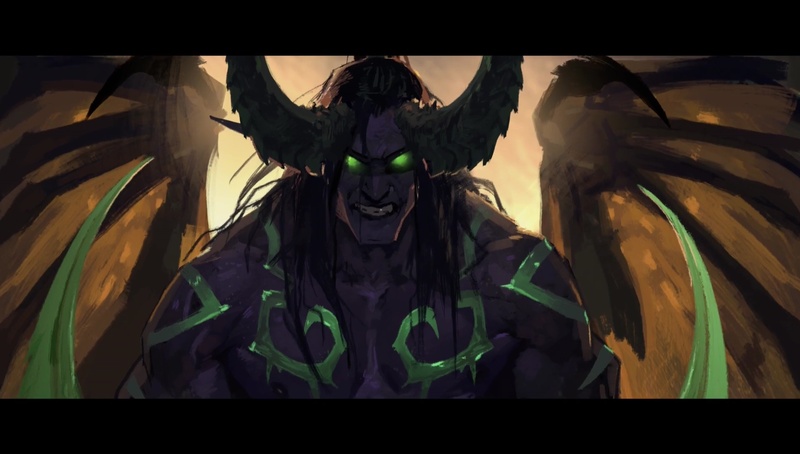 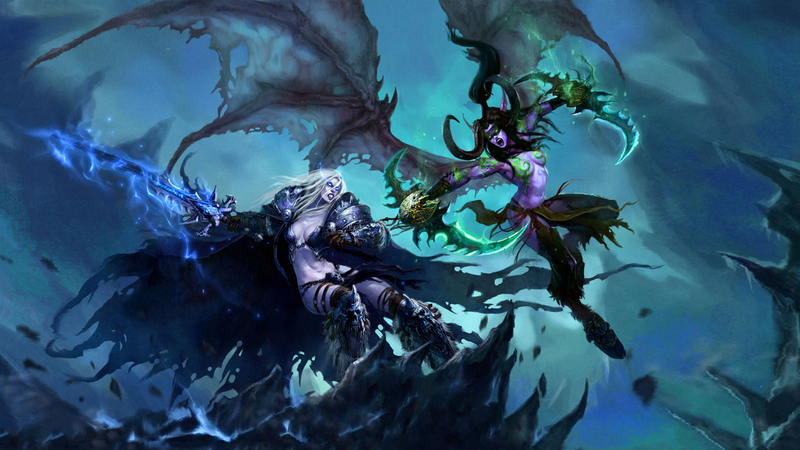 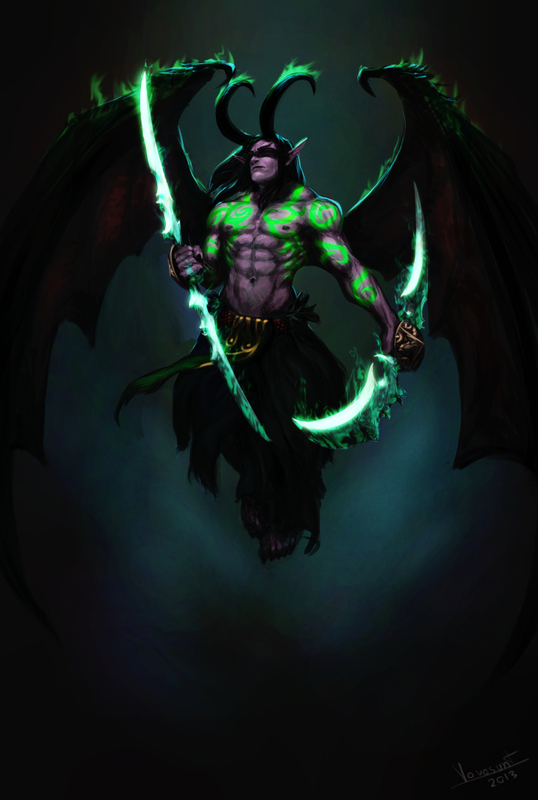 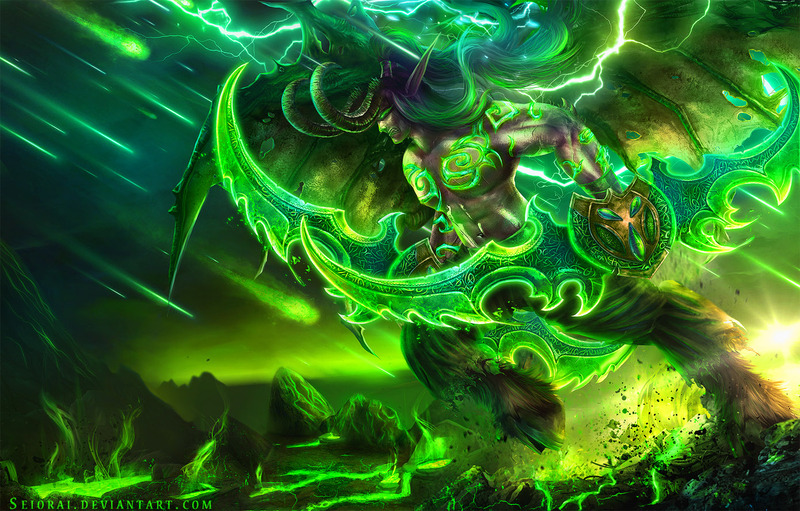 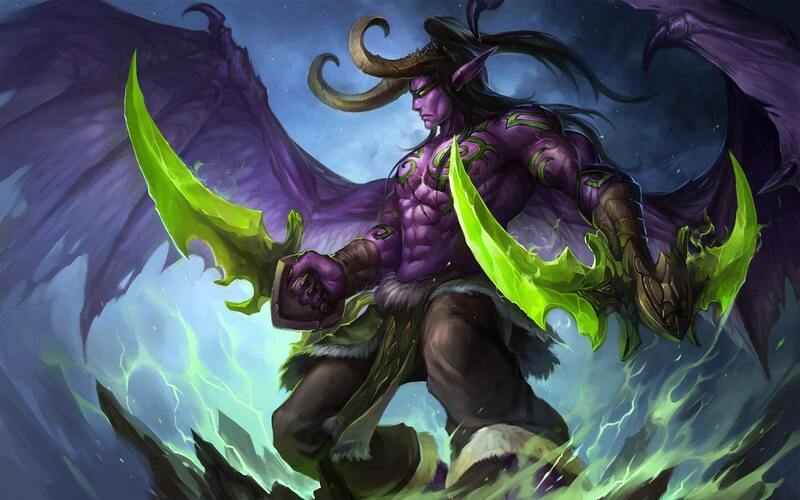 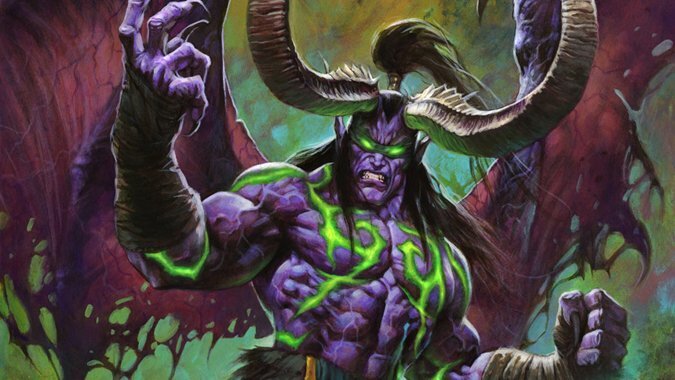 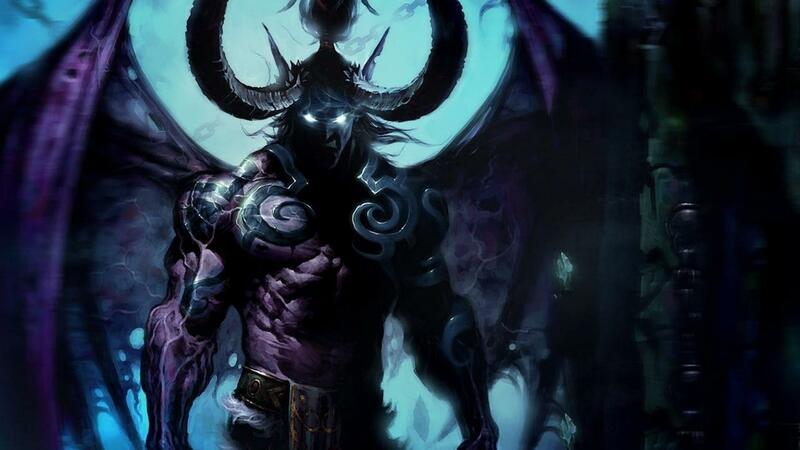 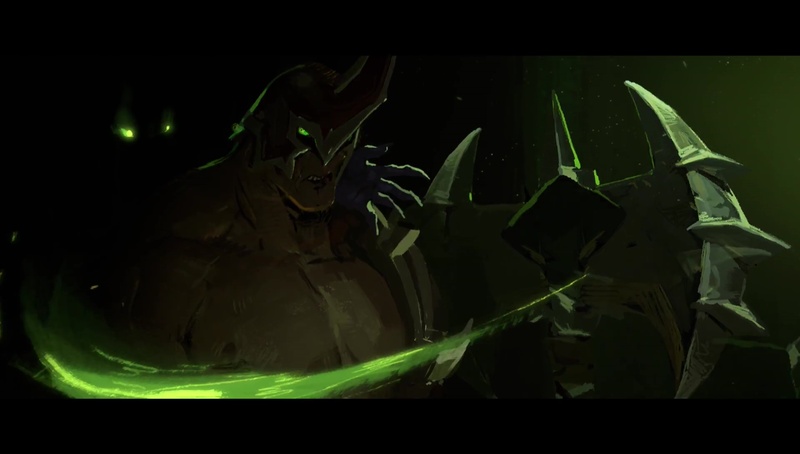 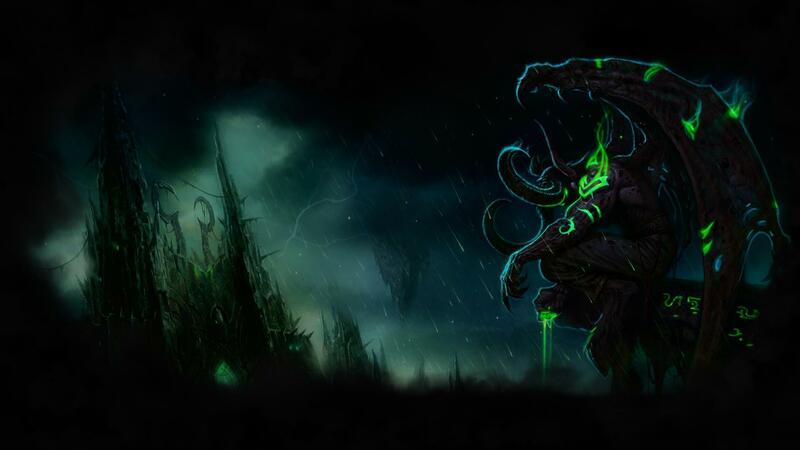 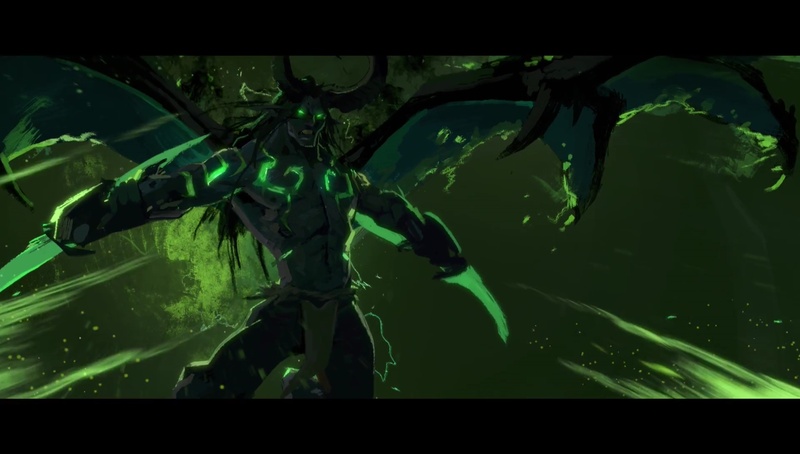 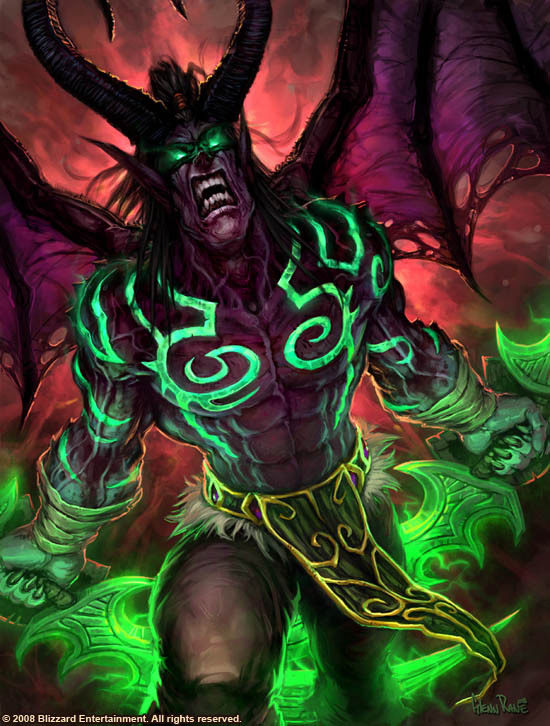 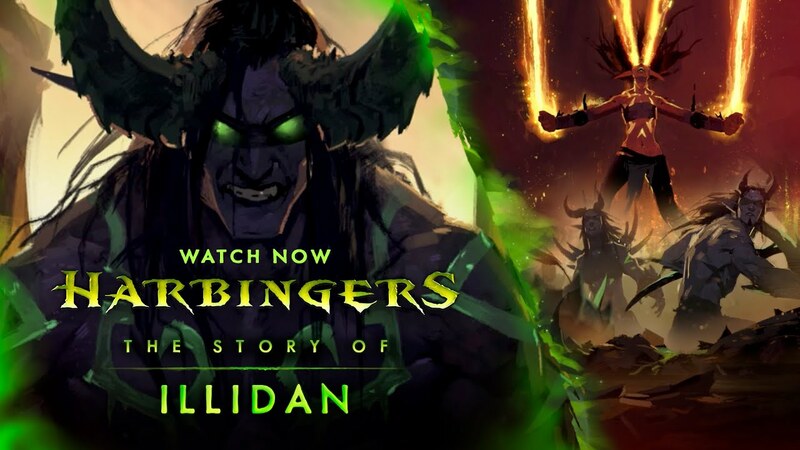 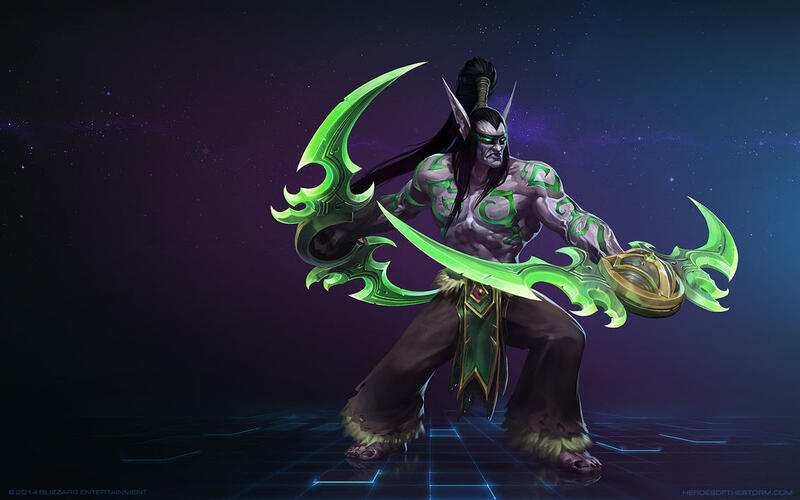 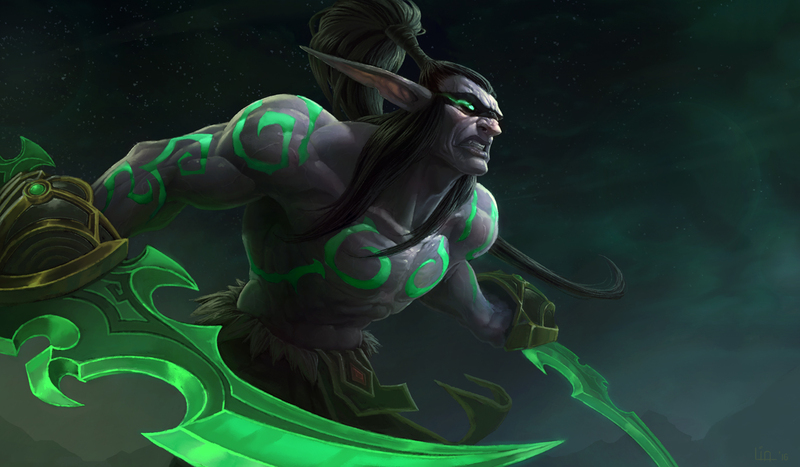 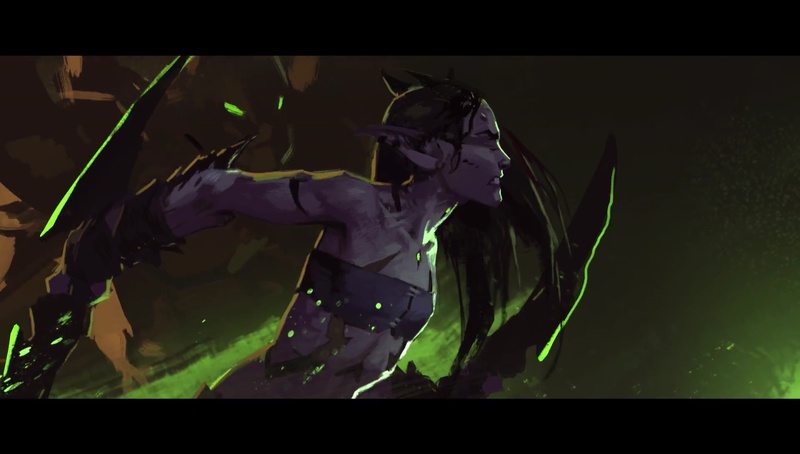 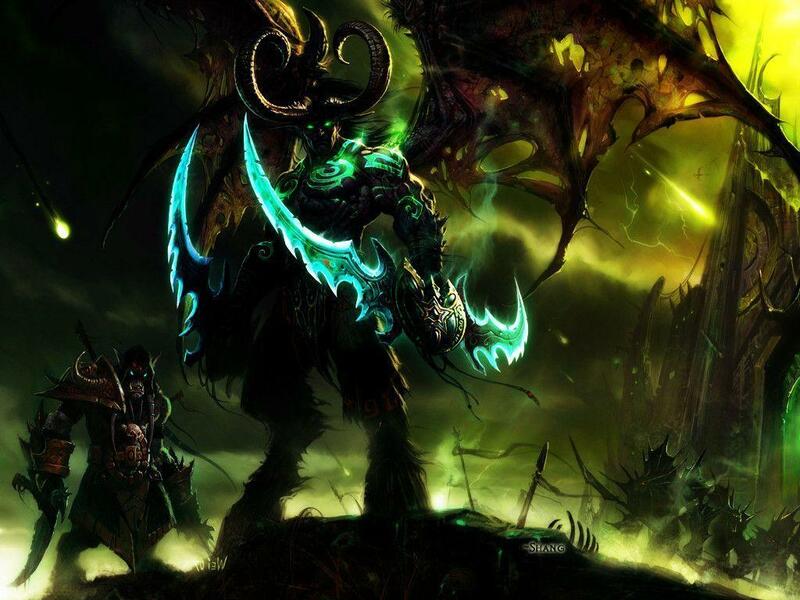 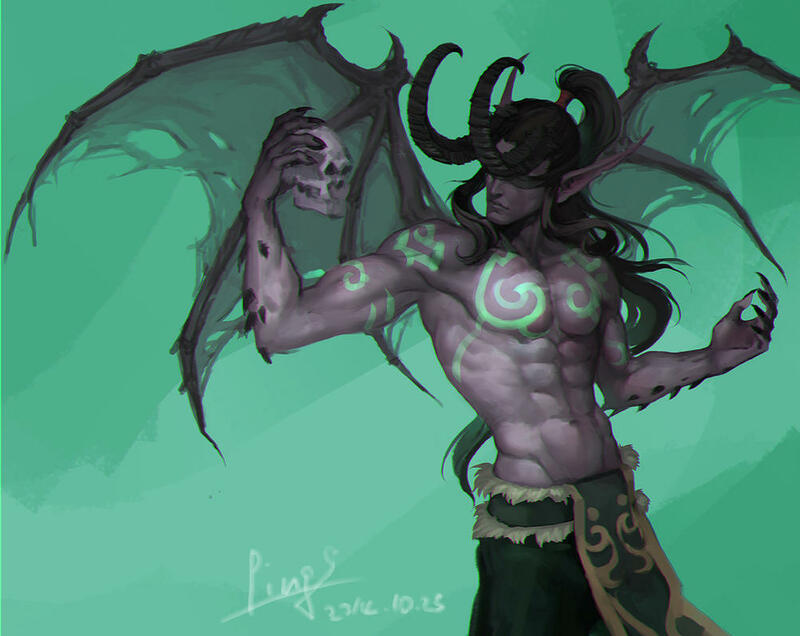 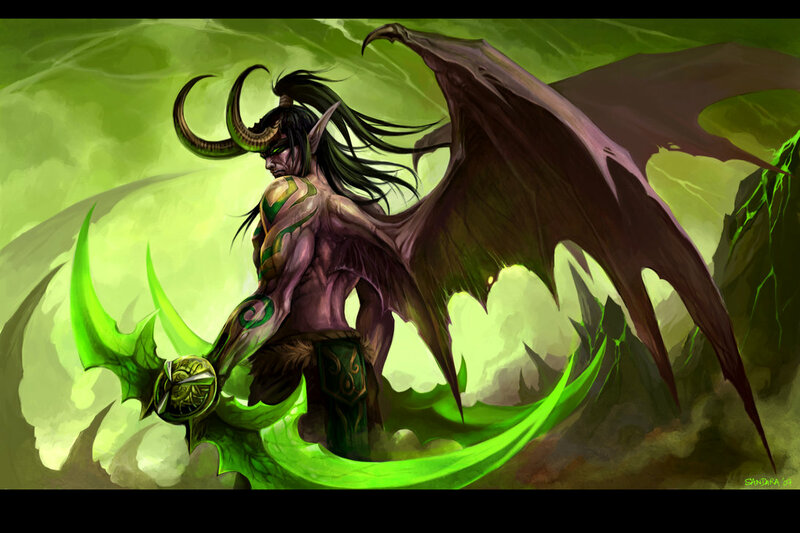 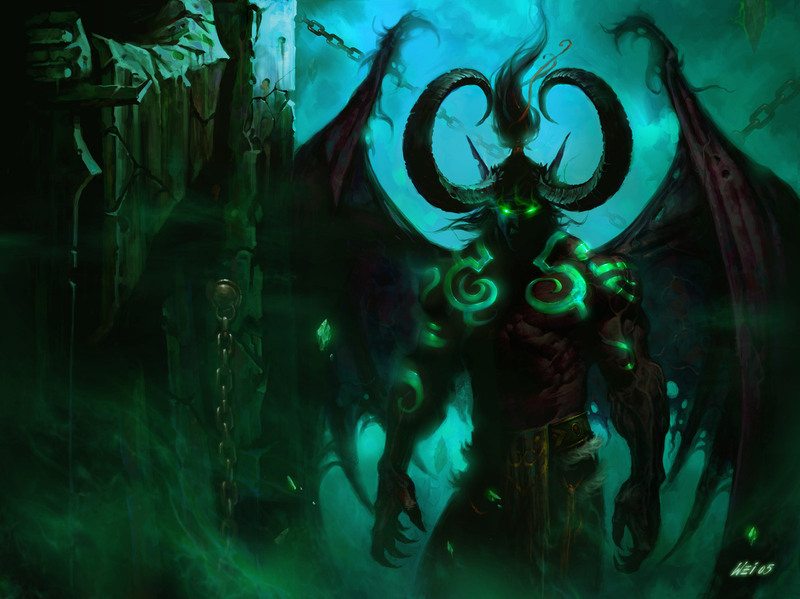 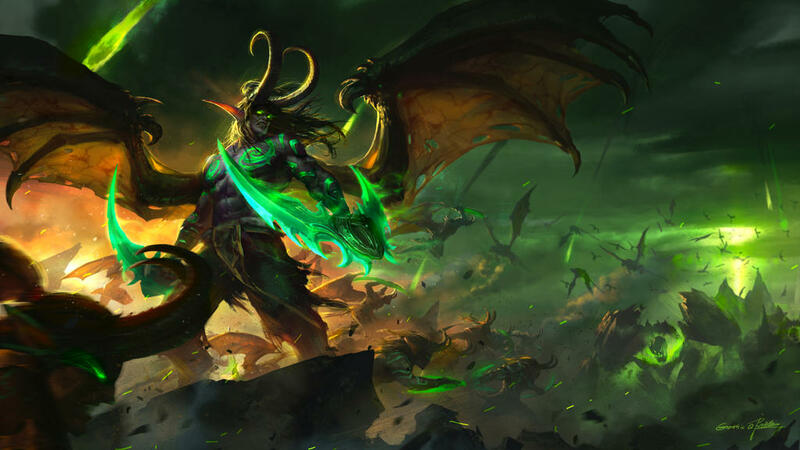 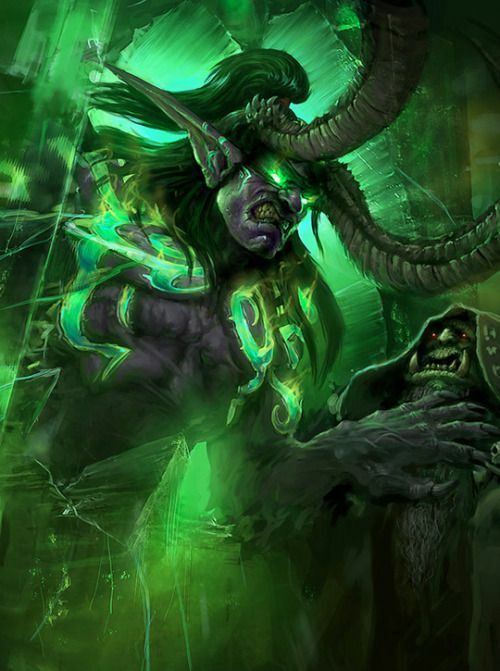 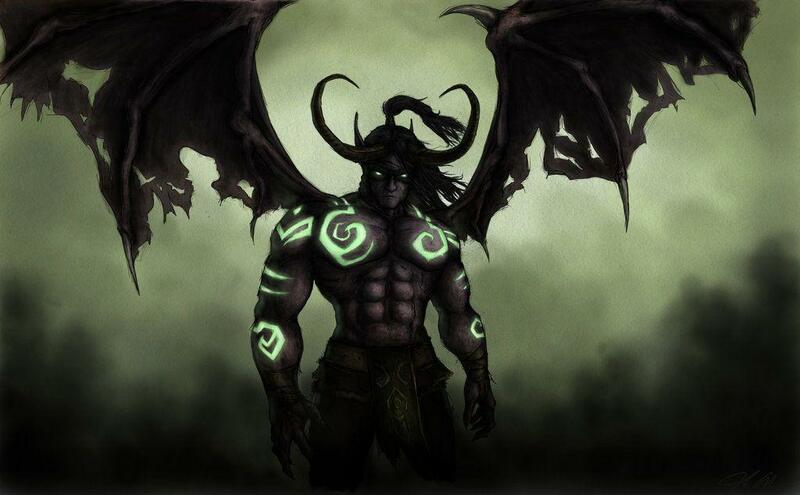 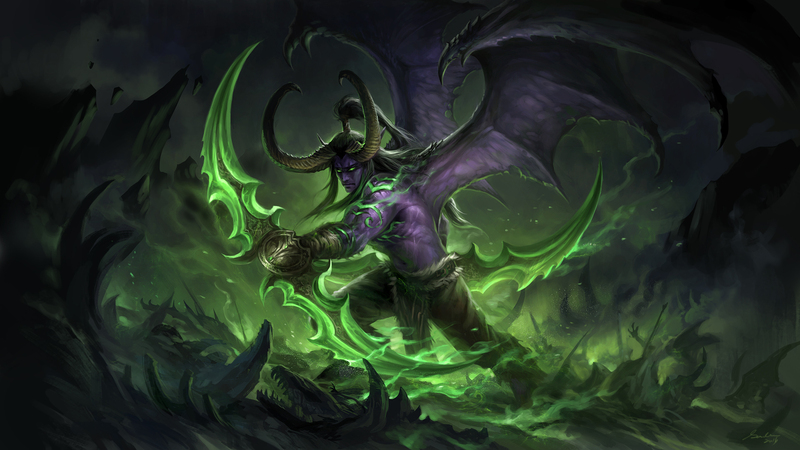 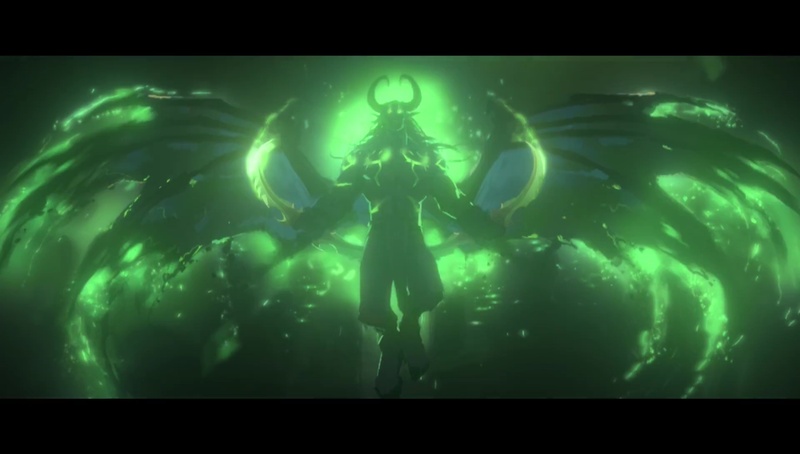 Illidan was voiced by Matthew Yang King in Warcraft III: Reign of Chaos and its expansion The Frozen Throne, and by Liam O'Brien since World of Warcraft: The Burning Crusade.